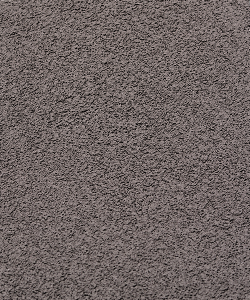 With a choice of over 3,000 colours and a wide variety of application styles to choose from, finish off your project with TUFFTEX Acrylic Texture Coating and enjoy a minimum 7 year warranty. 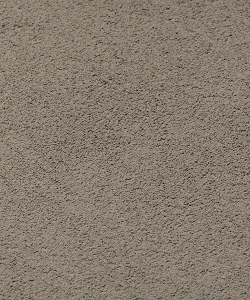 TUFFTEX has an extensive range of trowel-on and roll-on finishes. 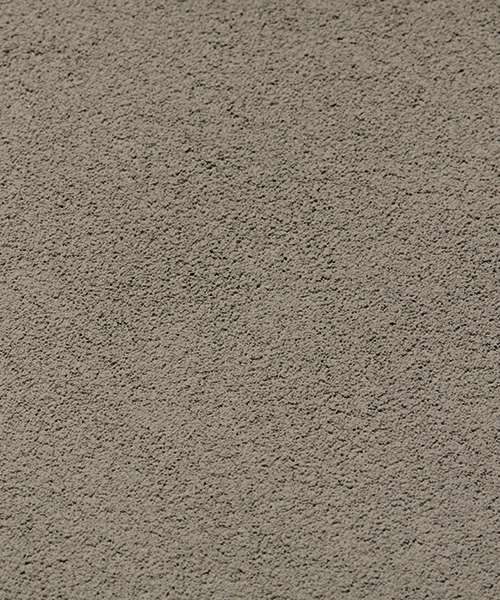 All products are ‘Acrylic’ based – not cement, which means they provide excellent adhesion to all surfaces allowing for absorption, shrinkage and expansion which overall, resists cracking. 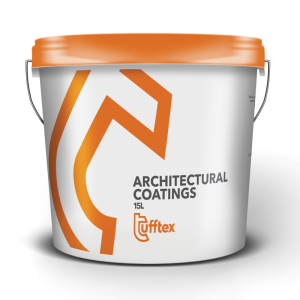 TUFFTEX recommends an accredited ‘Texture Coater/Applicator’ to prepare the surface and apply TUFFTEX Primer and TUFFTEX Texture Coating to ensure a professional finish. 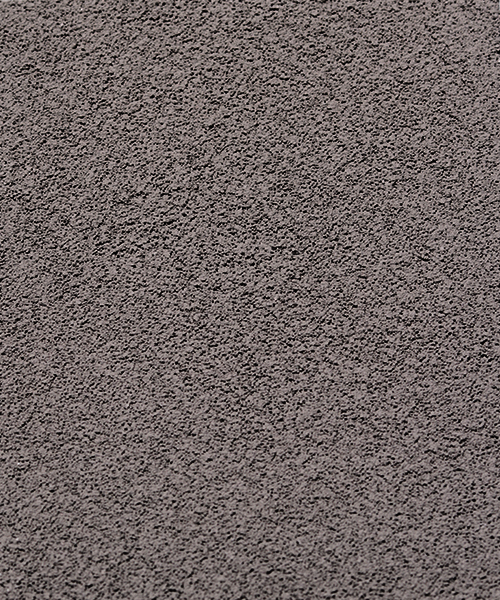 To find a Texture Coater/Applicator located in Perth to assist you with your project, please contact us and we will point you in the right direction. In addition, by appointing an Accredited Texture Coater/Applicator, your project comes with a 7 year warranty from TUFFTEX to give you peace of mind and reassurance. To request a sample of your chosen coating and colour, complete our contact form. 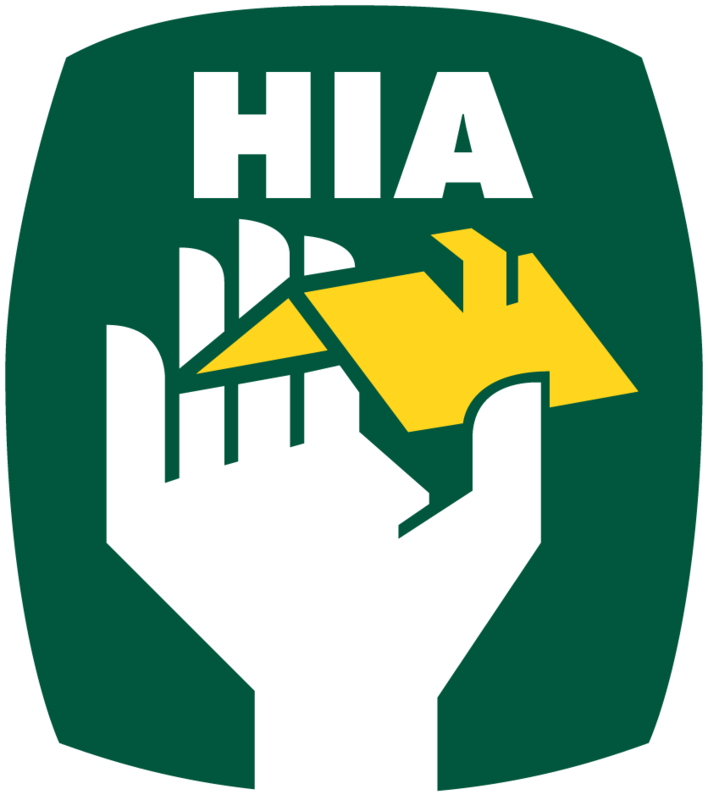 The entire texture coating range is supported by acrylic renders to suit all currently available substrates including: brick, block work, FRC sheeting, plasterwork, EPS Polystyrene and even painted and glazed bricks. 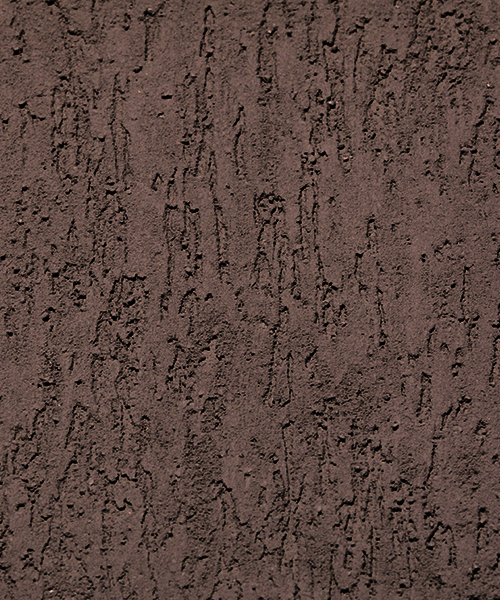 With one pass of the trowel resulting in a smooth flat surface, you’ll be ready to finish with your choice of Texture coating, colour and application style. 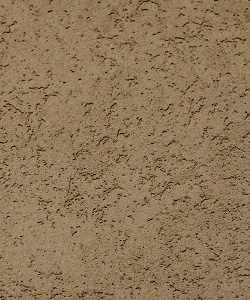 In some cases, a top coating may be required. 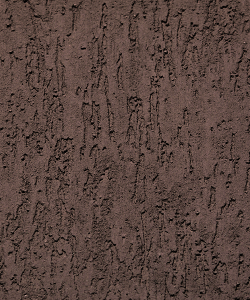 In that case, TUFF Shield Texture Paint can be applied to match the colour of the texture finish. 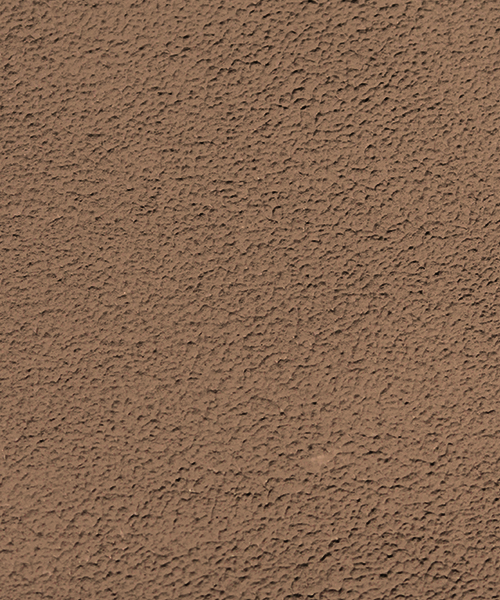 This gives the surface extra protection and improved cleaning ability yet is also an advantage in coastal regions of WA due to harsh weather conditions. 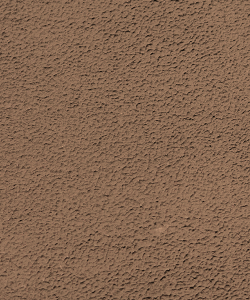 However, the biggest advantage of applying TUFF Shield Texture Paint is the extended 7 Year warranty – giving you an overall 14 years WARRANTY for extra peace of mind! 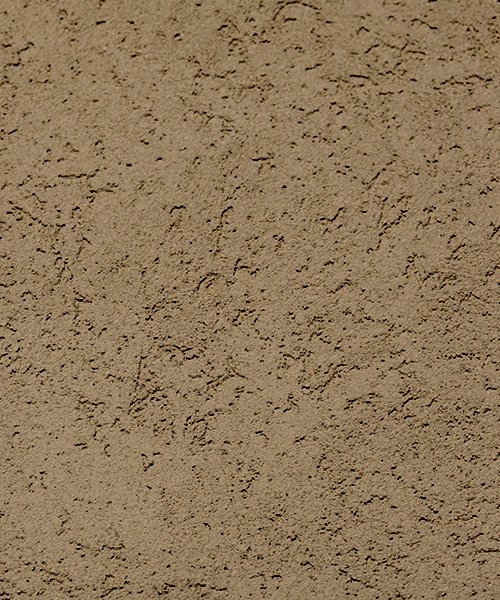 Click here for the Care Tips Brochure on advice to ensure your textured walls look great for years to come.